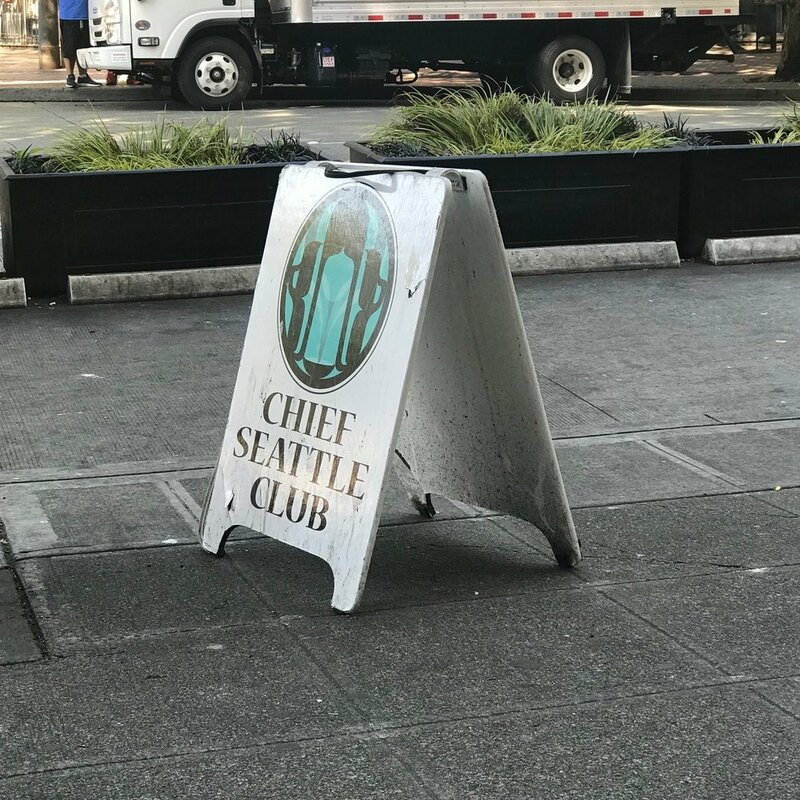 Seattle, Washington (June 24, 2018). The Breakfast to Brushing to Blood Pressure event, coordinated by the Society of American Indian Dentists (SAID) was indeed the grand finale to their 28th Annual Conference. 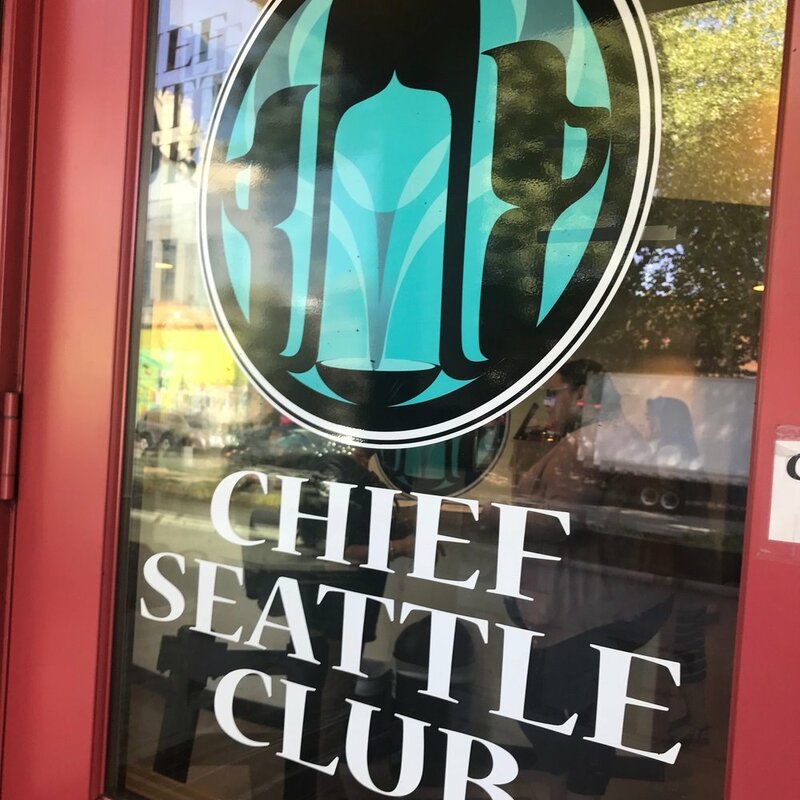 Members united with the Association of American Indian Physicians (AAIP) and other providers for the Interprofessional Community Outreach event held at the Chief Seattle Club. Program Manager, Colleen Chalmers was instrumental in the success of the endeavor. Community Dental Health Coordinator, (CDHC), Amber Doherty, RDH spent time discussing the importance of having both routine dental checks ups and physical examinations. The Public Health Reserve Corp (PHRC) nurses recorded pulse rates and blood pressures throughout the morning meal. The dentists, hygienists, CDHC, nurses and physicians all discussed and distributed information explaining the connection between loss of sight, and limbs, sexual dysfunction, dental health and more. The PHRC disseminated resources provided by the American Heart Association | American Stroke Association. SAID members provided Chief Seattle Club patrons with a personal hygiene travel kit, compliments of Colgate Palmolive. The youngest SAID volunteer, 10-year-old Myakoda John, and daughter of SAID Secretary Dr. Jeremy John, kept the kits organized and at the ready while helping to given them out. The conveniently packaged items included toothpaste, toothbrushes, dental floss and other samples important for wellbeing like shampoo, and deodorant. Volunteers not only earned continuing education credits, they earned community trust. They identified health challenges facing some homeless men and women at the facility dedicated to providing refuge and resources to often marginalized citizens. The Breakfast to Brushing to Blood Pressure approach to befriend this community, in a familiar environment was welcomed. It seemed helpful in removing sometimes frightening barriers to engaging health professionals. SAID President, Dr. Winifred J. Booker is quoted as saying, “I am so pleased we chose to conclude our conference with this interprofessional community outreach event. The program design helps to reach people where they are, and I could not be prouder of all of my colleagues for their compassion.” Having dentists and CDHC, dental hygienists, physicians and nurses working side-by-side for this cause was an honor. This outreach is in line with welcome remarks made by AAIP President Elect, Dr. Walt Hollow to support interprofessional medicine. According to The Children's Oral Health Institute, these same sentiments went into crafting Breakfast to Brushing to Blood Pressure; to encourage interprofessional patient care and to help establish a partner in prevention standard between healers. To learn more about Breakfast to Brushing to Blood Pressure™ visit The Children’s Oral Health Institute at www.mycohi.org.